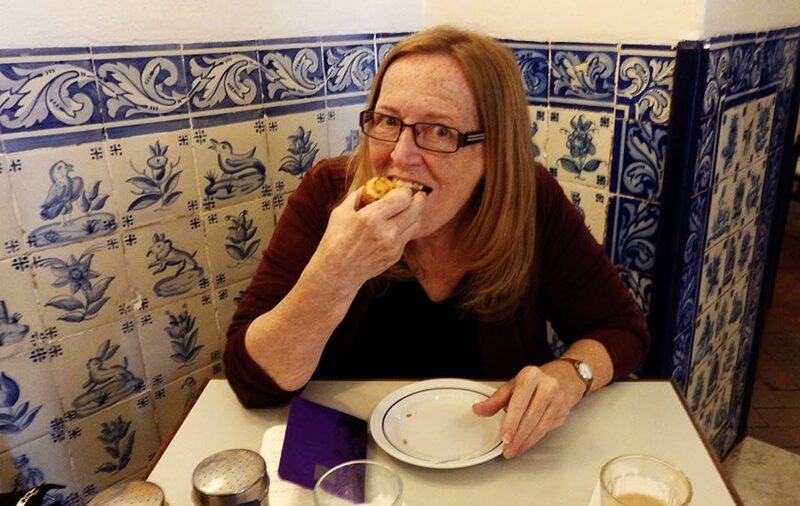 When in Lisbon, Portugal, eating Pastéis de Belém, the iconic Portuguese egg tart, is an absolute requirement, whether you’re a foodie or not. Here’s why you must try it and how to enjoy it at its best. I admit it. Last year in Lisbon I became a junkie. Obsessed. Hopelessly addicted. My drug of choice? The Portuguese egg tarts that fall under the general term Pastel de Nata. And for the best fix of all? The original, the only, the best… the supreme Pastéis de Belém. 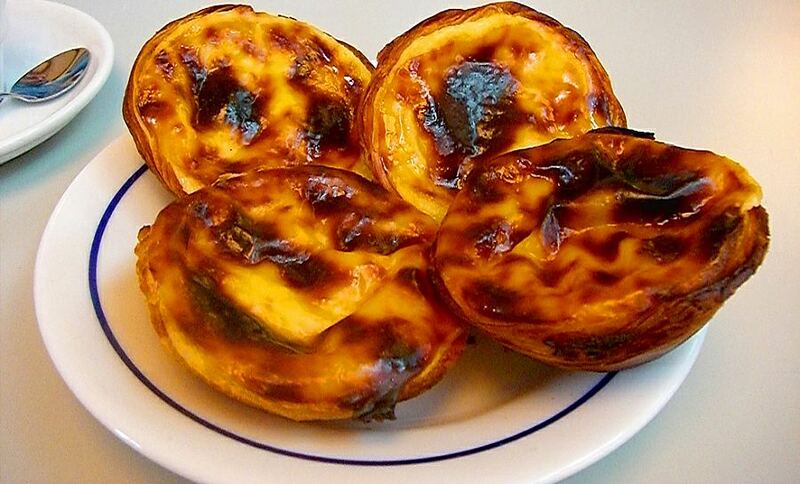 Portugal is famous for Pastel de Nata, and you’ll see them all over Lisbon. Most are good, a few are great. Some are just… meh. But once you learn to spot the good ones—and it’s not hard to do—it’s near impossible to pass them up. Or at least it was for me. The beautiful, delicious and iconic original Pastéis de Belém egg custard tarts of Lisbon. Photo by Jordiet on flickr, CC license. So how did these pastry treats come to be an almost universal symbol of culinary Lisbon? Back in the day, say in the 17th century or so, many priestly garments, nun’s habits, headdresses and such were heavily starched. (For our generation, think Sally Fields lifting off as The Flying Nun and you get the idea.) Can’t you just imagine the intimidating “swish” of the stiffened underskirts as they glided past? Anyway, to get that desired stiff and glossy finish, they used beaten egg whites. But this practice of basically painting their clothes with meringue made for a whole lot of leftover egg yolks lying around monastery and convent kitchens and laundry rooms. What to do? Wasting them would surely be a sin, would it not? Such thrifty folk couldn’t simply toss such golden goodness down the drain. So the nuns in the kitchens began inventing a lot of special dishes to use up all those otherwise-to-be-wasted egg yolks. (Apparently gluttony must have been seen as a sin of a lesser order than waste.) 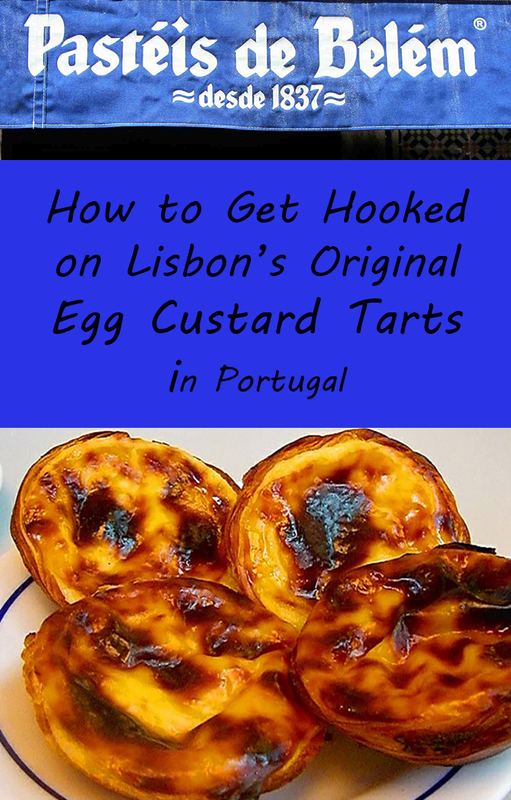 As it happens, there was also a sugar cane refinery next door to the Mosteiro dos Jerónimos, a monastery in the Belém area southwest of Lisbon, so sweet desserts, cakes and pastries became the use-up-the-egg-yolks recipes of choice. Convenient how that worked out, no? Clearly, the religious folks there dined well and often. Detail of the elaborate Manueline architecture of the Mosteiro dos Jerónimos monastery in the Belém section of Lisbon, where the famous Pastéis de Belém egg tart was created and just 100 meters from the bakery where it has been sold since 1837. The sweet egg tarts might have remained safely hidden away within the walls of the convent and monastery of Jerónimos forever, fattening only the prayerful and lucky few. But in 1820, there was a liberal revolution in Portugal, and things did not go well for religious institutions. By 1834, monasteries and convents had been closed down and the inhabitants lost all public and government support. The days of dining on sweet pastries were over. They were left to fend for themselves and hunger was looming. In order to survive, the nuns from the Jerónimos monastery had the idea to begin selling their delicious egg tarts. The sugar refinery had a small store attached, and this became the first outlet for the Pastéis de Belém (Pastéis is plural for pastel, which means cake or pastry in Portuguese.) Eventually, the nuns sold the recipe to the refinery bakery. 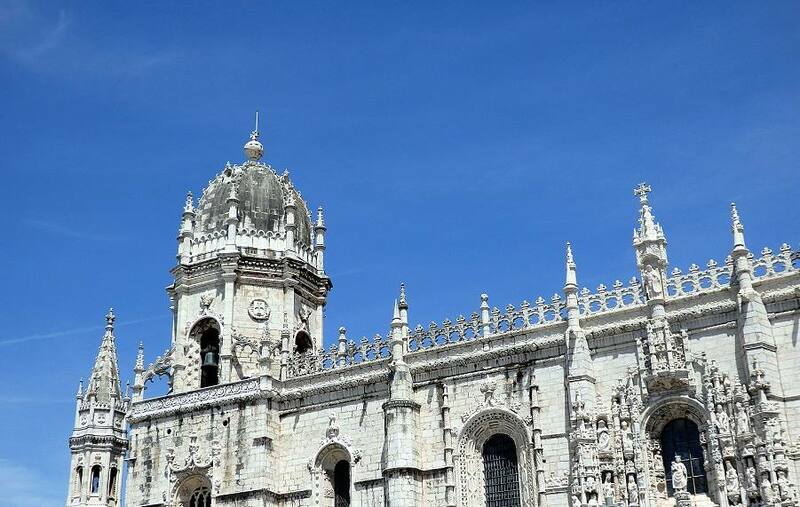 At around that same time, the grandeur of the Manueline architectural style of the monastery itself (which is beyond amazing in its size, wedding-cake ornamentation, and beauty) and the nearby Tower of Belém, became popular tourist attractions with the good folk of Lisbon. They could take a steamboat from the city for a day excursion and sail right up to the monastery’s own docks. 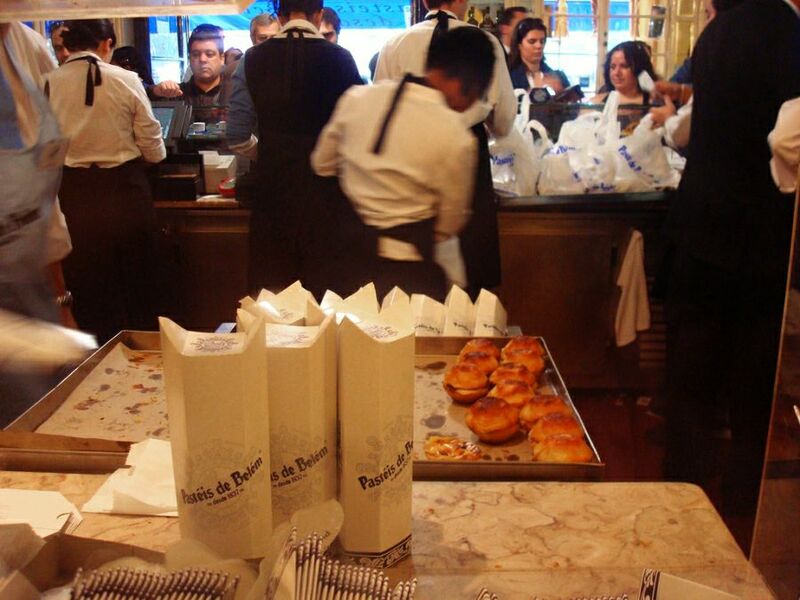 The fame of the delicious sweet treats sold at the sugar refinery store, now officially known as Pasteís de Belém, began to spread. By 1837, their popularity had outgrown the small store, and the baking moved to larger premises about 100 meters away. The visitors quickly made their pilgrimages to the new location. They are still doing it today. Now they come in hordes, both locals and tourists. But these tarts are so good almost nobody minds standing in line for them. 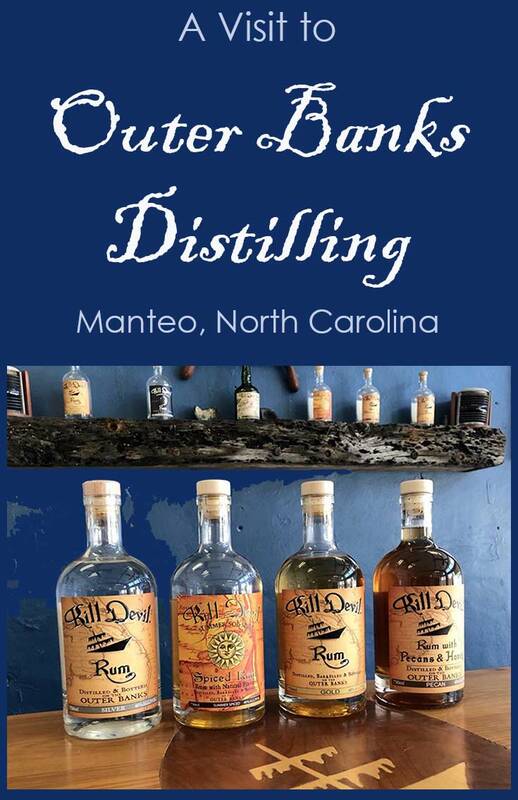 to a larger location, where they are still do business today. A Secret Signed in Blood? Even 180 years ago, when the recipe was first passed on to the sugar company, the secret of making the perfect Pastéis de Belém was entrusted only to a few “master confectioners.” That still holds true today. And those few who do know it are sworn to secrecy. 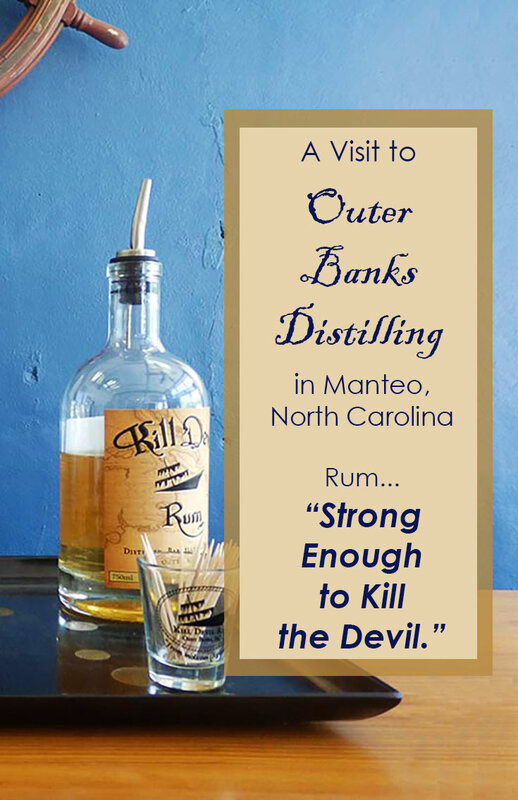 One guide told me, in hushed tones, that it is a blood oath. Another said it was a signed and sealed sacred legal contract. Then he added that the few people who know it are never allowed to all travel together. Imagine if they were all lost! He rolled his eyes and shuddered quite dramatically while telling the story. Apocryphal or not, it’s a good one, you must admit. There was a line outside when I got to the Café Pastéis de Belém, just as I had been told to expect. I had also been told it would move pretty quickly. But I was hungry, my feet hurt from wandering the vast halls and lovely cloisters of the Monastery, and I felt like sitting down. So instead of getting in the take-out line, I went in the door to its left, which had no line at all, and into the café itself. 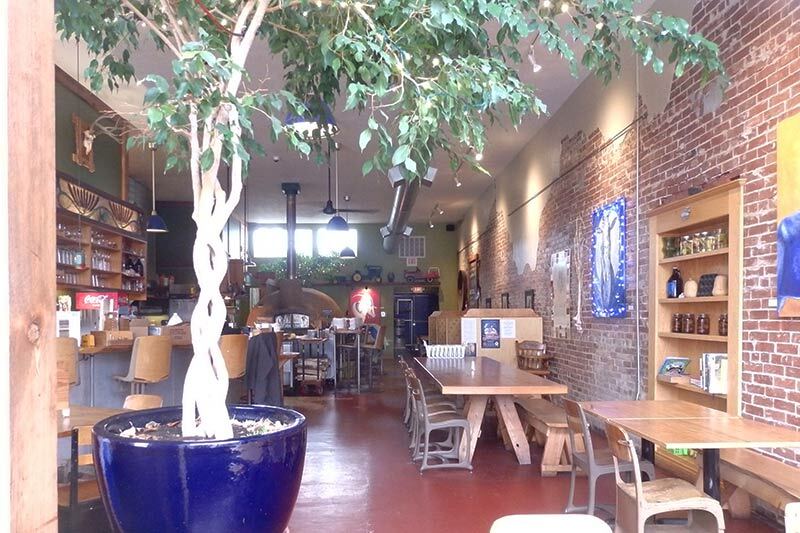 The place is much larger inside than it looks from the street, with many tables winding through several small rooms. Except for the very busiest times of day, it’s generally possible to find a seat without much of a wait. If it looks full, just keep wandering through the corridors towards the back, through room after room, until you find a free table. You will also find clean bathrooms inside as well as a glass window where you can watch the magic happening in the kitchens as the bakers produce dozens upon dozens of tarts as well as other bakery treats. I found a seat at a table in a front room, beside a wall covered in traditional blue-and-white Portuguese tiles. In only a few minutes, I’d ordered a pastel and a galea—a tall glass of milky coffee. There are also beer, soft drinks and other options on the menu, but for me, a coffee drink is the perfect accompaniment. As I bit into this warm piece of heaven, the look on my face must have been like something out of a movie—a sort of Meg Ryan look in “When Harry Met Sally” prompting the woman at a neighboring table to say “I’ll have what she’s having!” The young German couple at the next table started to chuckle. Then with sign language, they offered to take a photo of me enjoying my treat. How could I refuse? As I bite into my very first original Portuguese Pastéis de Belém, I am tasting a bit of heaven. I will never be the same! First, you realize your tart is so fresh it is still warm, just out of the oven. The first thing your mouth encounters is the crust. It’s super flaky, like a thousand layers of phyllo-type dough have been gently laid atop each other, with crispy bits offering gentle resistance. Then you reach the warm custard, soft, almost-but-not-quite runny enough that you think it really has melted in your mouth. The top is lightly blackened is spots, like the best crème brulée. Shakers of powdered sugar and cinnamon are offered on the table. Add them if you like—or you must—but necessary they are not. Yeah, you might say that Pastéis de Belém are just a mite popular. If your goal on heading to the Café Pastéis de Belém is to have some of the tarts to take home for later, my advice is still to go inside and find a seat, order a pastel and a coffee, enjoy it at your table, order more to go, which your waiter will happily bring all wrapped up in a lovely box, and then go on your way. You’ll have your pastéis to take home, you will have had a nice break and a treat, and you will probably still have saved time! If you can’t wait until you get back to your hotel to tuck into that pretty blue-and-white box for more, the tranquil Jardim de Belém park, directly across the street from the café, makes a refreshing spot to sit and down another one—or more. 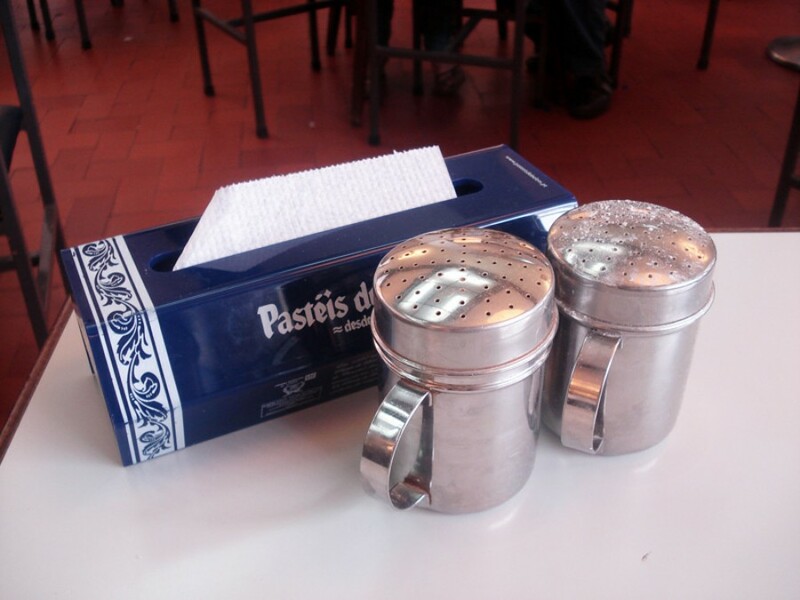 Pretty take-out boxes lined up and ready as the crowd throngs the counter at Pastéis de Belém in Lisbon, Portugal. There’s always a line, but it moves quickly. Photo by Andres Monroy Hernandez on flickr CC license. While the original Pateís de Belém recipe is so secret is has never been precisely duplicated—and likely never will be—you will find similar egg tarts everywhere you go in Lisbon. These copycats are called Pastel de Nata and their quality ranges from excellent to good to meh to awful… basically a dollop of thickened custard pudding in a pre-baked mini pie crust, and the whole thing’s been in the display case too long. 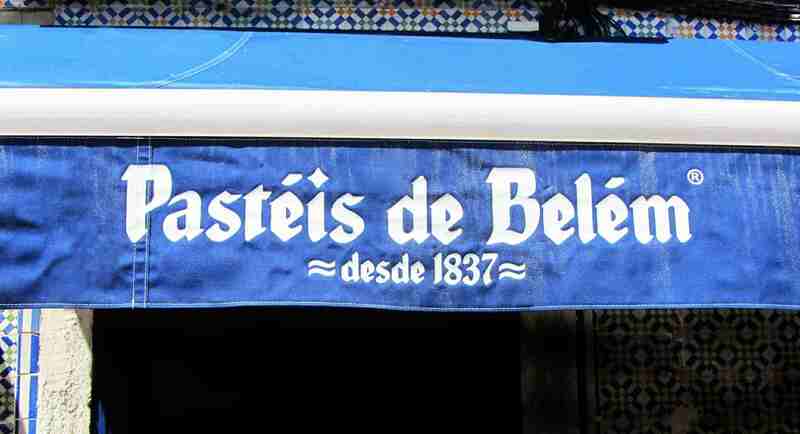 Most of the Pastel de Nata I had was quite good, and I would have been happy to have it every day, had I never eaten the real deal in Belém. The best Pastel de Nata I ate in Lisbon, almost, but not quite, as good as the original, was at a small café just outside the entry gates to the Castelo San Jorge at the top of the city. Its name, appropriately and accurately, is The World Needs Nata. The tart was served warm, and I had it with a glass of galea. The custard was rich and smooth, the pastry light and crispy. When I came out from exploring the castle a couple of hours later, I sat down and ordered another! My personal bottom line for Lisbon: Do not—repeat, DO NOT—fail to make the trip out to Belém while you are in this beautiful city. There is much to see and do there, including the Monastery, the amazing collection in the Coach museum, the Monument of the Discoveries, the Belém Tower and the Presidential Palace, among others. But for me all that is icing on the tart. The TRUE reason to go to Belém is the egg custard bites, the true, the original, the one-and-only Pastéis de Belém, eaten right where they were created some 200 years ago. Shakers of cinnamon and powdered sugar sit on every table for adding to your egg custard tarts–a nice addition, perhaps, but not really necessary. They are perfect just as they are! Photo by Inayaili de León Persson on flickr. CC license. 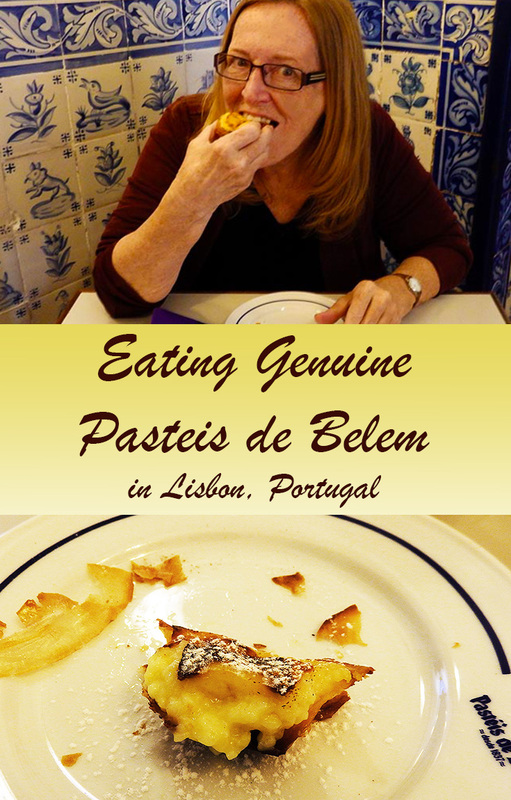 As for me, I am jonesing for more Pastéis de Belém as I write this. And since I quite fell in love with Lisbon on my last trip and have plans to go back as soon as possible, I have no intention whatever of looking for a recovery program for my addiction. On my next arrival in this gorgeous city on the Tagus River, I’ll hit the ground running—toward the first tram that will get me out to Belém, a tall glass of galea, and a plate full of warm, crispy-crusted, runny-fillinged goodness. With my plate of Pastéis de Belém before me and a look of total joy and satisfaction on my face, I will be fine once more. Just look for me there. For more information about the original Pastéis de Belém and more pictures of the bakery and restaurant, visit their website here. Pin it For Later: You Know you Want to Save This One! 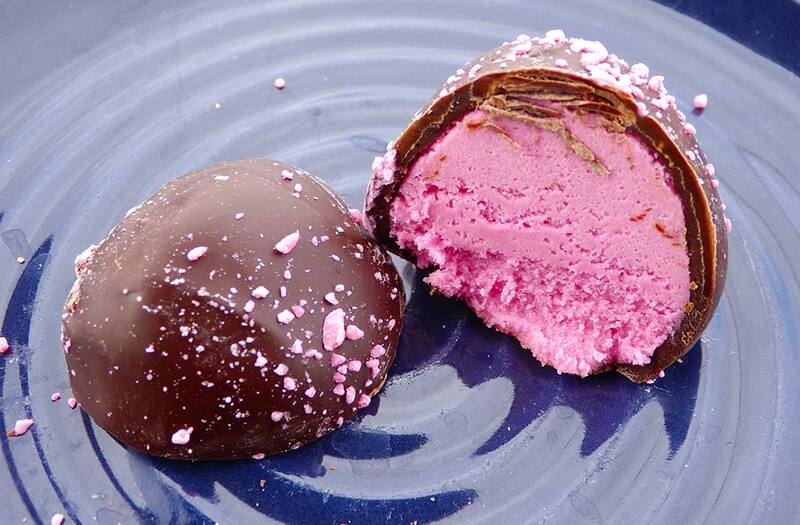 Are These the Best Chocolate Truffles in Oregon? In the Country? 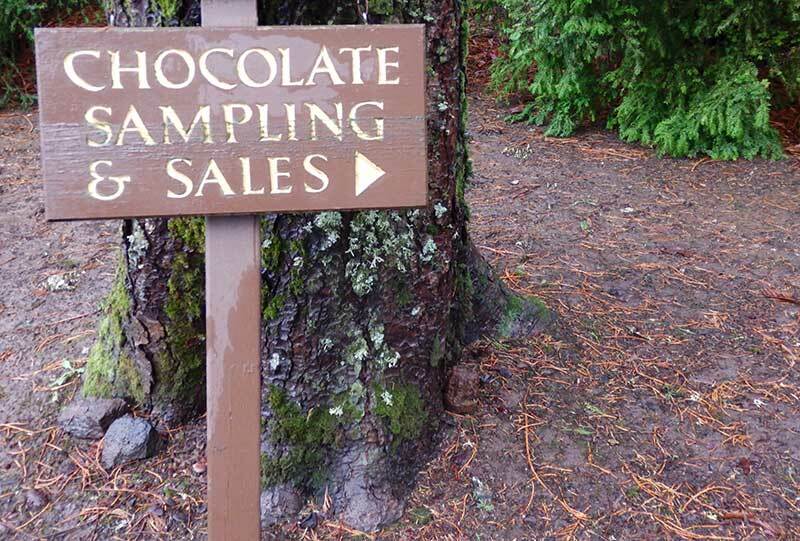 Recently, my constant search for the best chocolate truffles wherever I may roam took me up a small country lane in Oregon’s Willamette Valley to a place of peace, quiet… and Heavenly Chocolates. Lives there a Nomad Woman on this earth who does not love chocolate? If so, I have yet to meet her. I most definitely am NOT her. I love chocolate in just about any form—hot, cold, bars, bonbons, drinks, sauces. 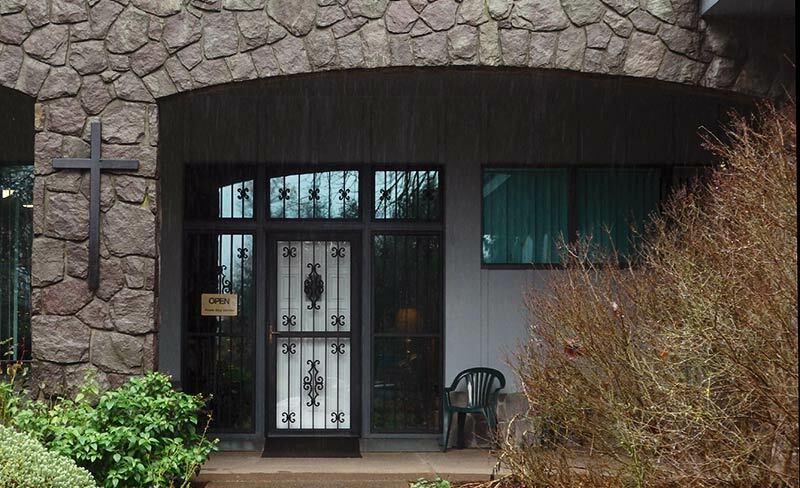 Obviously, the monks of the Brigittine Monastery in Amity, Oregon, have a sense of humor. And they know their chocolate is the best. But truffles? Oh, truffles! Chocolate truffles! The magic of the hand-rolled ganache. The densely flavored outer coating of chocolate. The closing of the eyes and the sinking in of the teeth. Oh yeah. I do love me a truffle or two… or ten. And when they happen to be among the country’s very best chocolate truffles? For truffles that good, I’m even willing to tote some extra baggage weight to take a few boxes of those babies home with me, for myself and for friends who are high up on the “I love you lots” scale. When it comes to the heavenly qualities of chocolate, the truffles I recently toted home have a unique advantage—being crafted by hand in a monastery. 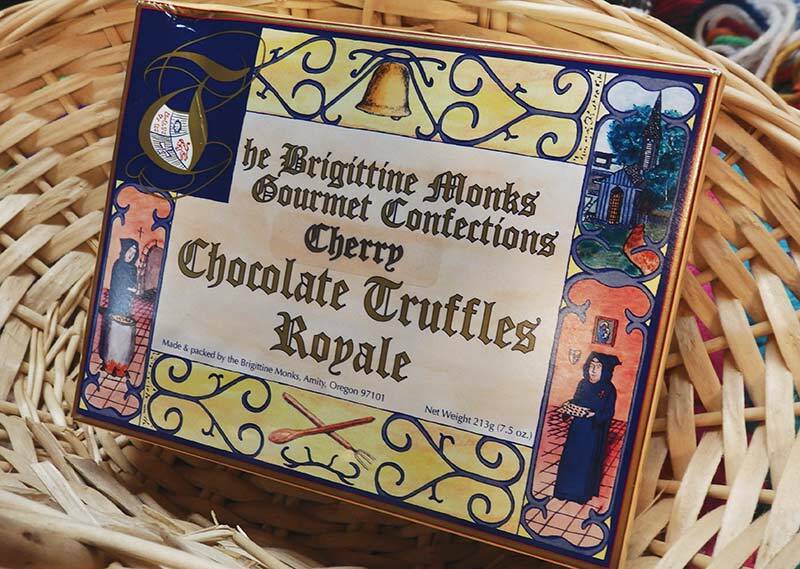 I’m talking about the gourmet chocolate confections made by the Brigittine Monks of the Priory of Our Lady of Consolation in Amity, Oregon. I discovered this place and their products years ago when visiting family in the Willamette Valley, just south of Portland. My sister was a real estate broker at the time and mentioned that she’d just sold a piece of property to a group of monks. And that they intended to support their monastery by making and selling fudge. And that it was astonishingly wonderful fudge. She was right and it was. It still is. In fact, the fudge is so good it has been written up in The New York Times, Bon Appetit, Chocolatier and even People Magazine, among others. 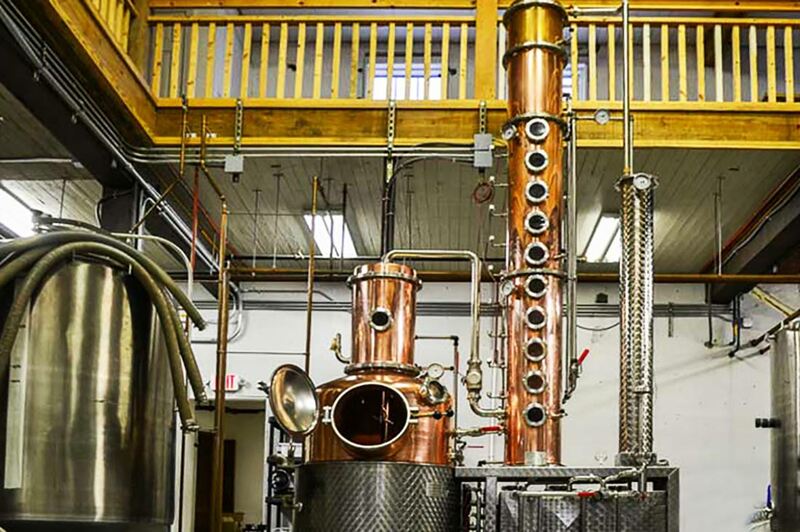 It’s been talked about on The Food Network, CNN and ABC Nightly News. It was even featured on Jeopardy! Yeah, see? This is good stuff! The monastery, the only male Brigittine monastery in the United States, has been making this amazing, super-creamy, wonderful fudge since the 1970s, when they were still located in San Francisco. Then a few years after settling into their Willamette Valley home in the ‘80s, they added chocolate truffles to their product mix. The Best Chocolate Truffles…Created Directly from Heaven? With such a reputation for excellence with their fudge, of course they were not going to be satisfied with anything less than making the best chocolate truffles possible. So that is what they did. 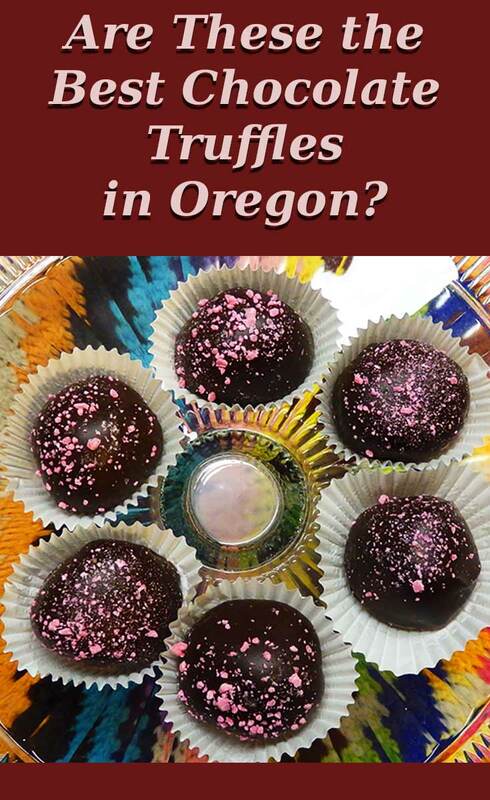 And while it is that melt-in-your-mouth fudge they’re most famous for, it’s the truffles that have me driving these Oregon country roads. It’s the truffles that have visions of chocolate-covered creaminess dancing in my head. It’s the chocolate truffles…. 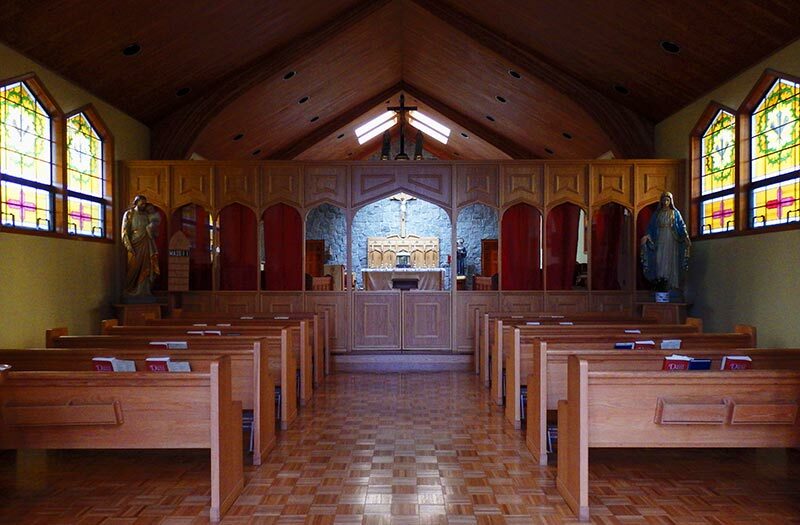 As you’d expect, the monastery is a peaceful place, set in pastoral farmland at the end of a mile-long gravel road. The grounds include a vineyard, a small orchard and a veggie garden tended by the monks to help them be self-sustaining. 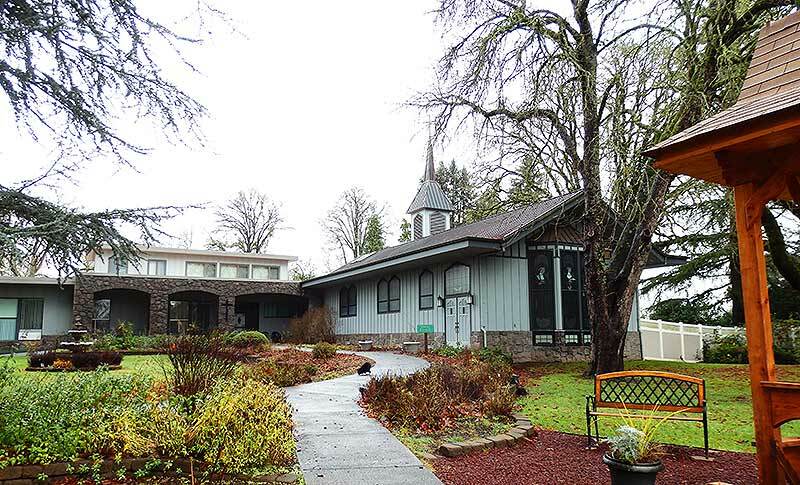 The Brigittine Priory of Our Lady of Consolation in Amity, Oregon, is a place of peace and contemplation… and chocolate. The road ends at a tree-shaded area beside the Priory church. When I arrive, mine is the only car in sight. The main sounds are the breeze in the pine trees, an occasional bird tweet and my footsteps on the gravel. But then I step into the lovely small church, which is open to the public, just in time to hear the monks chanting the last of the mass. The sound wafts up into the wooden beams and falls onto me in a peaceful sigh. As it dies, they file out of the church to their lunch. I stop to admire the quartet of jewel-toned stained-glass windows spilling colors onto the wooden floor at the back of the chapel-sized room. The space seems filled with grace. Back outside again, the air seems even purer, softer, the clear Oregon air more benevolent. The shop where the confections are sold is just to the left of the church. Ring the bell next to the door and someone—a monk or lay worker—will come to greet you. The entrance to the gift shop is just beside the church. Just ring the bell to be warmly welcomed. In the small retail space, you’ll find not only the heavenly fudge and those best chocolate truffles ever, but also dozens of books on saints, the liturgy and Catholicism in general. There are rosaries and medals and images and other holy items to remind you how blessed this place and these sweets are. You’re also greeted by a sign with the purely pragmatic reminder: Chocolate is cheaper than psychotherapy and you don’t need an appointment. 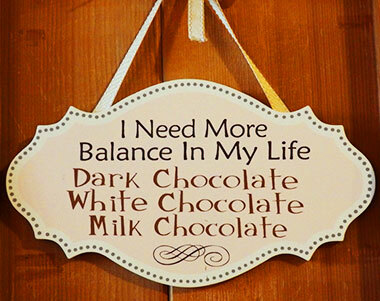 And we know it’s the chocolate you’re really here for. Don’t try to pretend otherwise. You can pick up a T-shirt with the logo of the monastery and a Book of Saints, but we all know why you’re really here. It’s the chocolate…. So what makes this chocolate so good? What makes the fudge so creamy and the truffles possibly the best chocolate truffles you’ll ever eat? Are they really touched by an angel? A Brigittine Brother adds the monastery’s signature swirl to top of one-pound tubs of fudge ready for shipping. Well for starters, they use only the highest quality ingredients: pure cream and fresh dairy butter, local filberts and walnuts, genuine natural flavors and only Guittard chocolate, which comes from the oldest family-owned and operated chocolate company in the U.S., founded by a noted French chocolate maker in 1868. No preservatives of any kind are used either. Perhaps there is something in this quiet, contemplative life that adds a special richness and depth to the product they produce. Perhaps it’s the level of concentration and attention to detail. 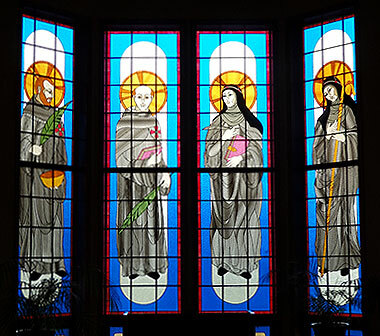 Or simply the spirit of peace that permeates the walls and grounds of the monastery itself. Whatever, the chocolate seems just that little bit richer, smoother, more mellow for it, as if this amazing fudge and these best chocolate truffles do have something of the presence of God mixed right into their DNA. 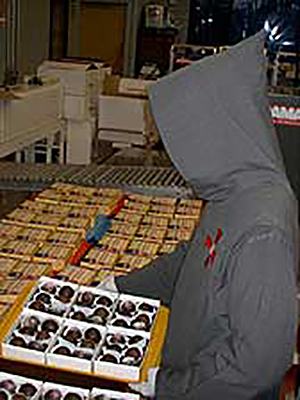 A monk from the Brigittine monastery prepares a batch of the best chocolate truffles for shipping. With modern equipment and old-fashioned commitment, the fudge is mixed and poured, the signature swirl added to the one-pound blocks by hand. 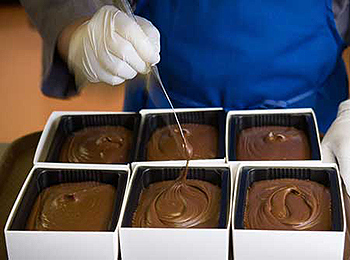 The chocolate truffle centers are hand-rolled then hand-dipped before packing. The fudge comes in seven varieties, including the basic original fudge, with or without nuts, and varieties such as amaretto, extra dark, chocolate cherry nut, hazelnut and pecan praline. Prices range from $11.95 to $13.95 for a one-pound box. The chocolate truffles come in a dozen varieties. To my mind, the maple ones are clearly touched by heaven and the butter rum chocolate truffles are most definitely inspired by an angel. 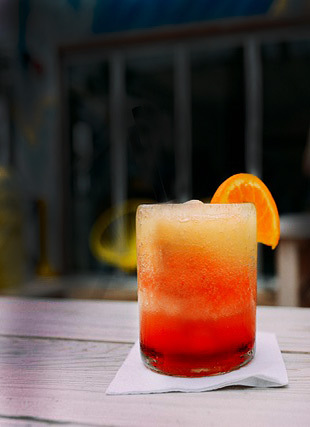 Then there’s amaretto, mint, cherry. Or maybe you like orange, raspberry, or extra dark chocolate truffles. You will have to decide for yourself which ones you think are the best chocolate truffles. If you simply can’t make up your mind, the assorted box gives you six big bites of yumminess in one package for $13.95. Whichever you choose, buy more than you think you’ll need or want. Trust me on this. You’re likely to find yourself toting more than one of these babies home with you. Pretty enough for gifts… if you don’t eat all these best chocolate truffles yourself! 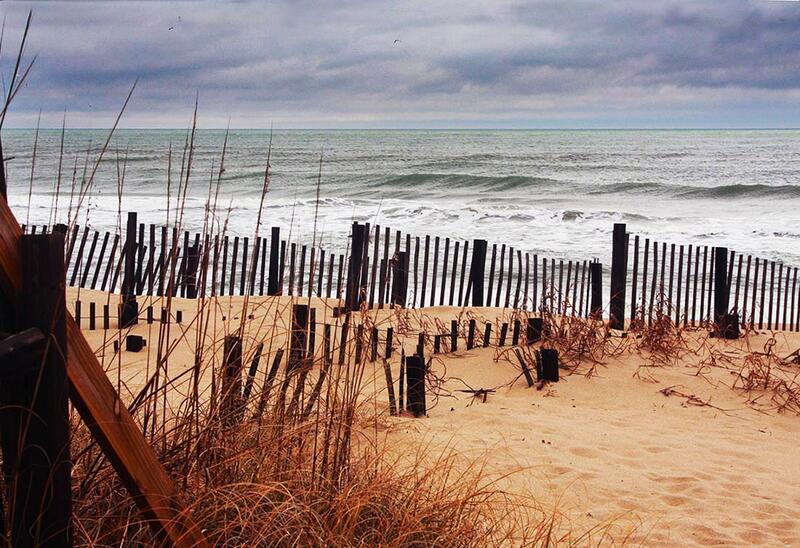 Before leaving the area, you should definitely check out the sweet small town of Amity. 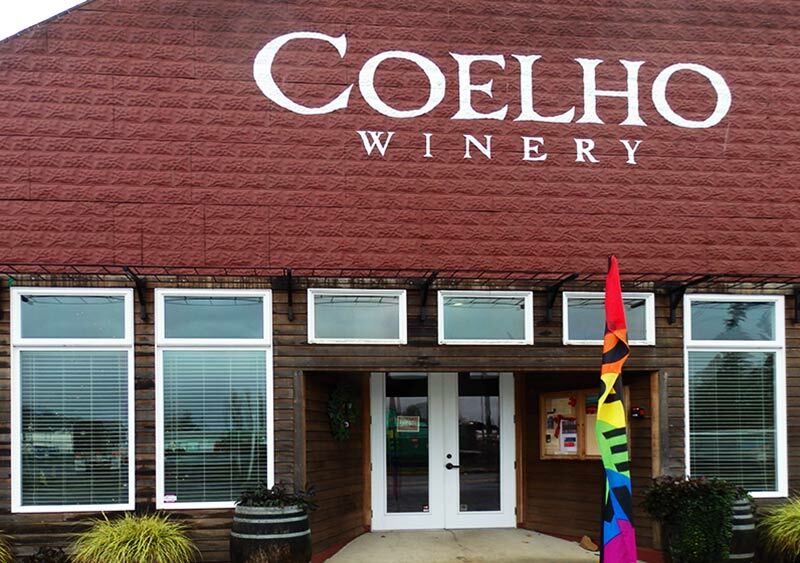 Step into the Coelho Winery to try some fine local wines. The tasting room is a comfortable space more like an oversized living room with a big wooden bar made of wine barrels and a cozy fireplace for drizzly Oregon days. Brigittine Monastery for the best chocolate truffles. 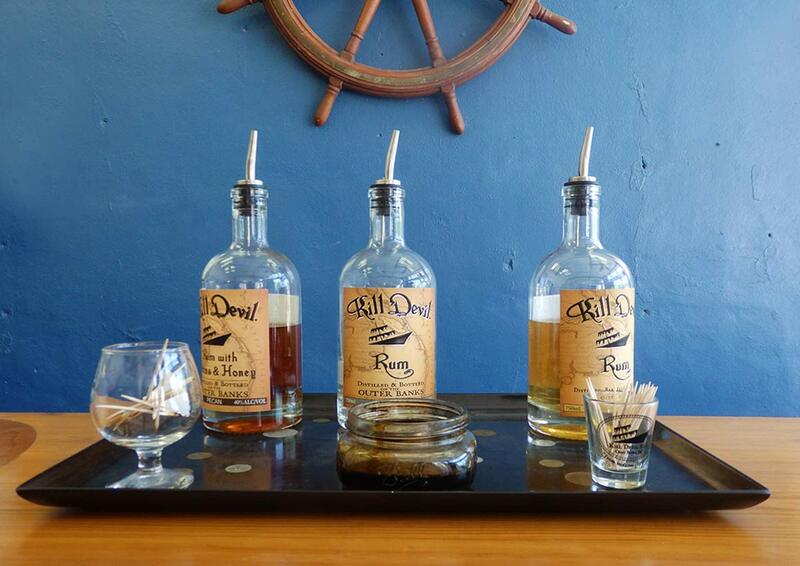 If you’re hungry, you can’t do better than to stop for a meal at The Blue Goat on Amity’s main street. This very comfortable, locally run place features wood-fired dishes cooked in a specially built cob oven. They use seasonal, locally sourced ingredients. The menu changes almost daily but standard items include goat empanadas and their signature cob-oven pizzas. Innovative salads and small plates are giving The Blue Goat a growing reputation for excellence and drawing foodies from all over the Willamette Valley and beyond. 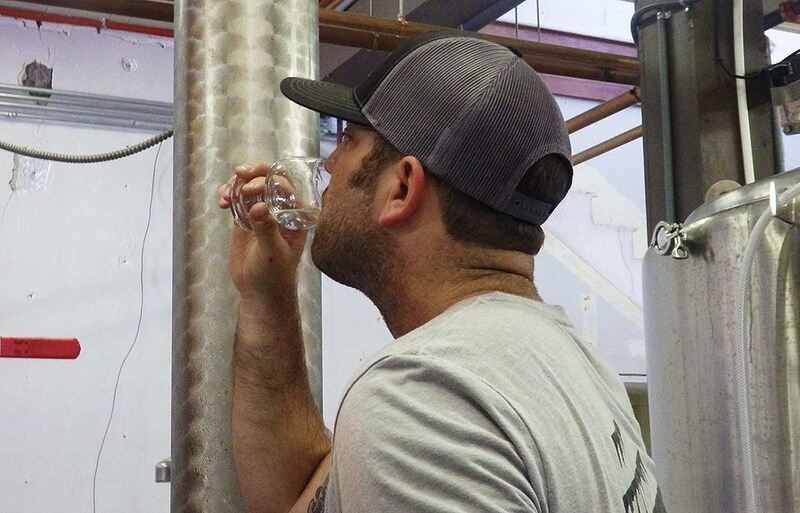 The Blue Goat on the main street of Amity, Oregon has been drawing serious foodies from all over the Willamette Valley with their wood-fired, locally sourced creations. 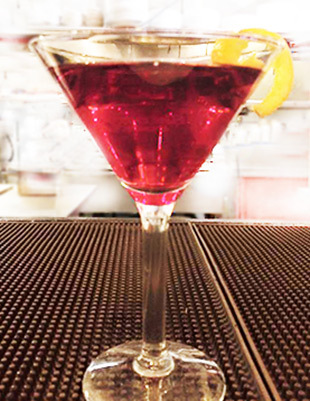 But wherever you stop and whatever you eat and drink… be sure to save room for dessert. Because once you’re back in the car, you’ll remember. You’ve got some of the world’s best chocolate truffles in there! And if you’re anything like me, you’ll be hard pressed to stop yourself. You will have to open one of those boxes for “just a taste” of those Heavenly Chocolates. If you can’t get to the Brigittine Monastery to buy their amazing fudge and chocolate truffles, not to worry…. You can order them from the Brigittine’s online store. 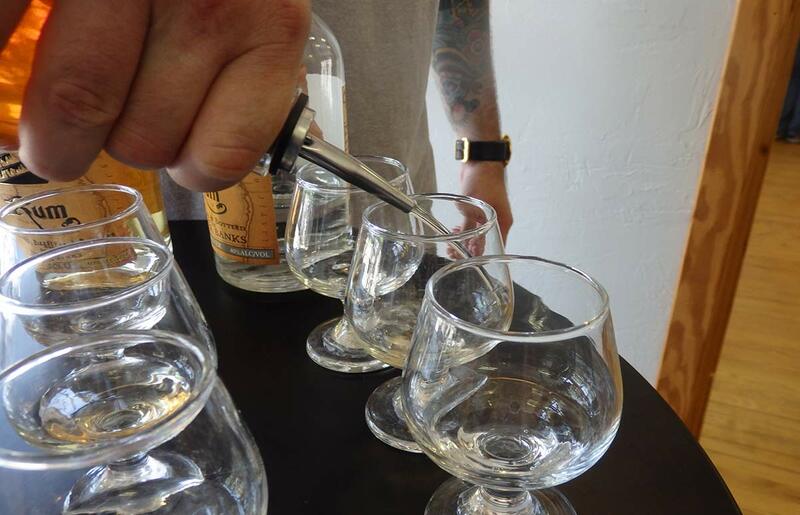 They are also available in several retail outlets in the area and in the Made in Oregon stores in downtown Portland, Salem and other locations. Most convenient for me is the Made in Oregon stores right at PDX airport! If you forgot your chocolate truffles, you can pick up a couple of boxes just before your flight home! For a glimpse of the modern preparation process of the best chocolate truffles and fudge at the Brigittine Monastery—but always with that blessed human touch—check out this video from. https://i2.wp.com/www.nomadwomen.com/wp-content/uploads/2016/01/chocolate-cherry-truffles-brigittine-abbey-amity-oregon.jpg?fit=800%2C569 569 800 Donna http://www.nomadwomen.com/wp-content/uploads/2014/11/logo-340.png Donna2016-01-15 00:03:592016-01-15 16:27:39Are These the Best Chocolate Truffles in Oregon? In the Country?